Complete a variety of exciting activities as you explore the fabulous world of Joey, Elvis, and the rest of the JCB crew. Spot the difference with Joey JCB, help the team get out of a muddy muddle, locate Larry's load and much, much more! 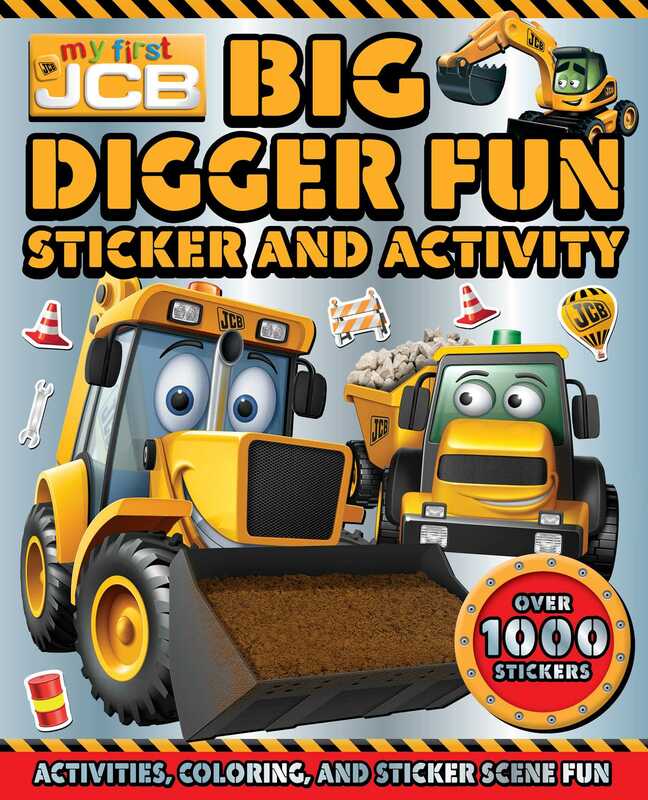 With over 1,000 stickers, this book is perfect for every digger fan.